Osteoporosis | What causes Osteoporosis? | What is your risk? 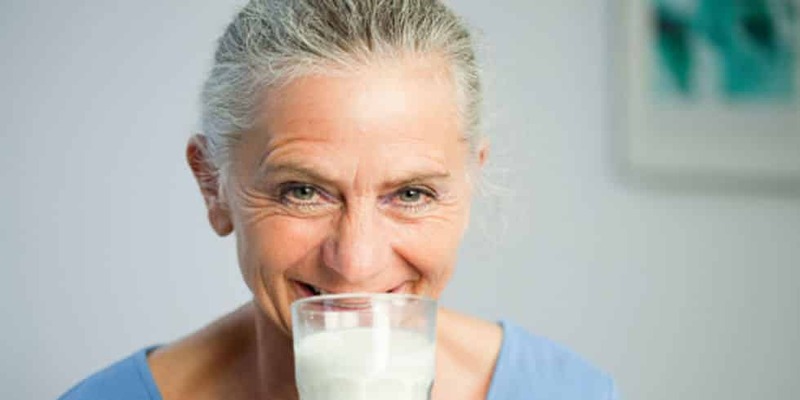 Home » Health & Wellness News & Articles » What causes Osteoporosis? Osteoporosis is a common disease, affecting 1 in 3 women and 1 in 5 men. But what causes Osteoporosis? Bones are at their thickest and strongest in early adult life and are constantly renewed and repaired through a process called bone turnover. Our bones are at their thickest in our early 20's. However, as you age, this process is no longer balanced and bone loss increases. This means bone is very slowly broken down over time and your bones become less dense as you get older. This leads to the bone becoming weaker and more likely to fracture. For people with Osteoporosis there are often no symptoms. The first indication that someone has this disease is a fracture. hyperparathyroidism (overactivity of the parathyroid glands). long periods of inactivity, such as long-term bed rest.